Repair My Flute: More Than a Day? Takes a while to settle after adjustments are made. She told us that it takes time for a flute to settle in after adjustments are made. After the flute settles, Rachel tests it again, and it may need more adjustments -- which then requires more "settling in time." She said, "You may not know how many adjustments you might have to make," so the cycle of adjusting, settling, and re-testing takes time. She continues the process and knows the flute is ready when it is no longer changing. At that point, the flute is stable and ready to go back to its owner. One thing to note is that the "settling in" can be a few hours or even overnight. 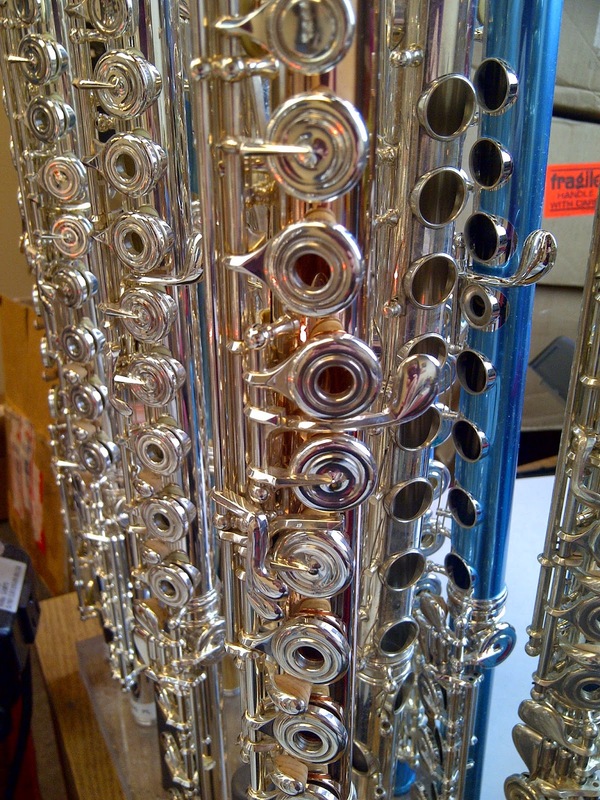 So, although the process does take more than a day, it is well worth it -- for both you and your flute!